They have thorns and always prick me while I’m weeding. They grow like crazy and require a lot of trimming. I’ve already pulled two of them out; one day, the rest. 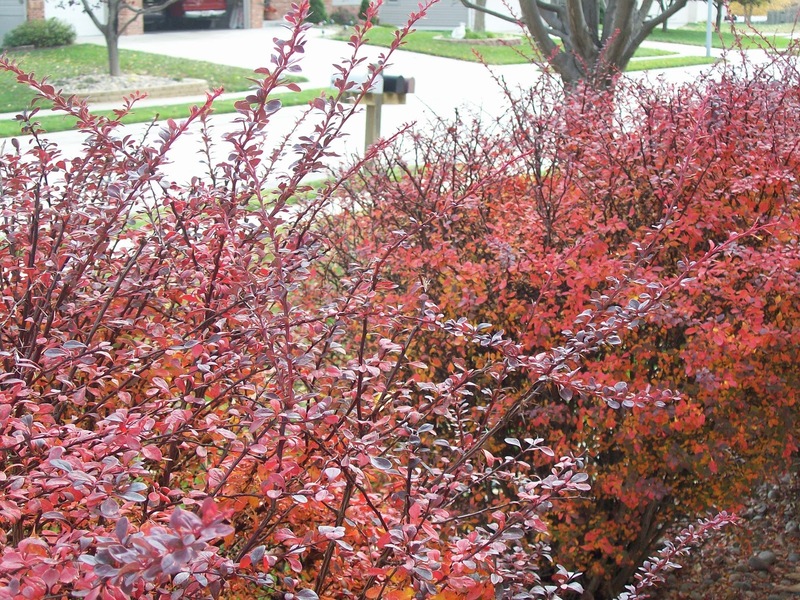 But for about two weeks every fall, they turn bright red and begin to shed their tiny leaves all over our sidewalk. 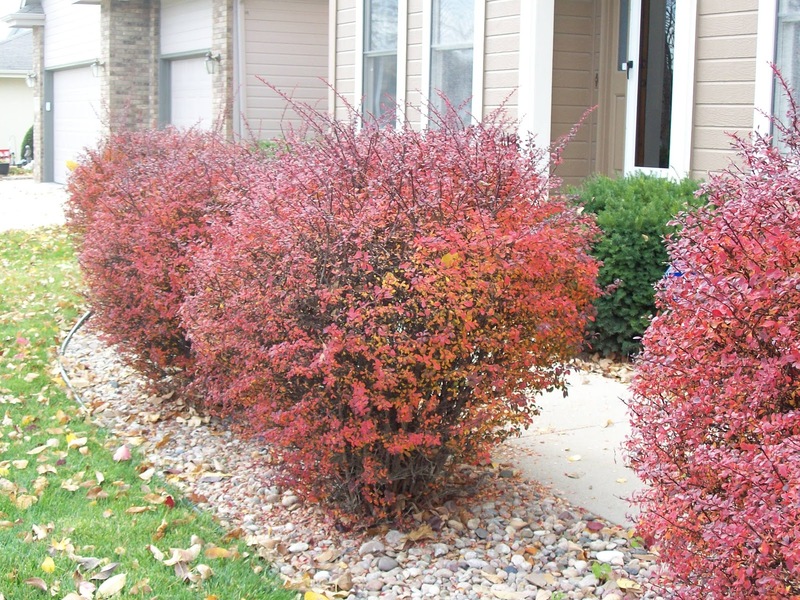 I love pulling into our driveway in the fall and seeing the bushes in their vibrant new color. Soon all of the leaves will be gone, and the bushes will just look like a bundle of sticks and thorns in the winter snow. And then spring will come and the leaves will grow back and change into their burgundy hue. 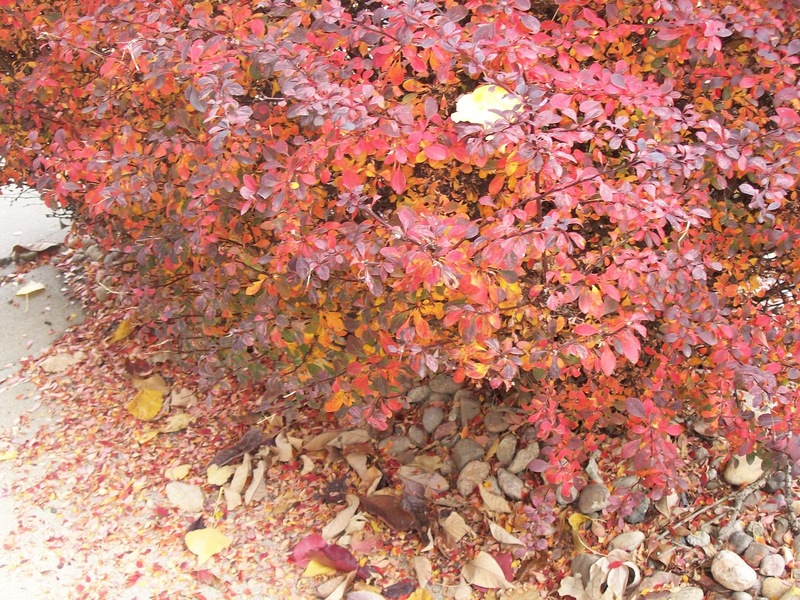 And then, next October, I will love the bushes for those two weeks when they are vibrant again.